In recent weeks market turmoil has put negative interest rates firmly on to the centrals banks’ agenda. The Bank of Japan sprang a surprise by following the European Central Bank in moving into negative territory, and there is even talk that the US Federal Reserve might be forced to reverse course and follow suit. This poses a challenge to banks over whether or not to pass on the cuts to retail customers. Late last year ING surveyed around 13,000 consumers in Europe, the US and Australiato ask how they might react if rates went negative. A remarkable 77% said that they would take money out of their savings accounts. While a few would spend more, this would be offset by almost as many saving more. Yet most said that they would either switch into riskier investments or hoard cash ‘in a safe place’. 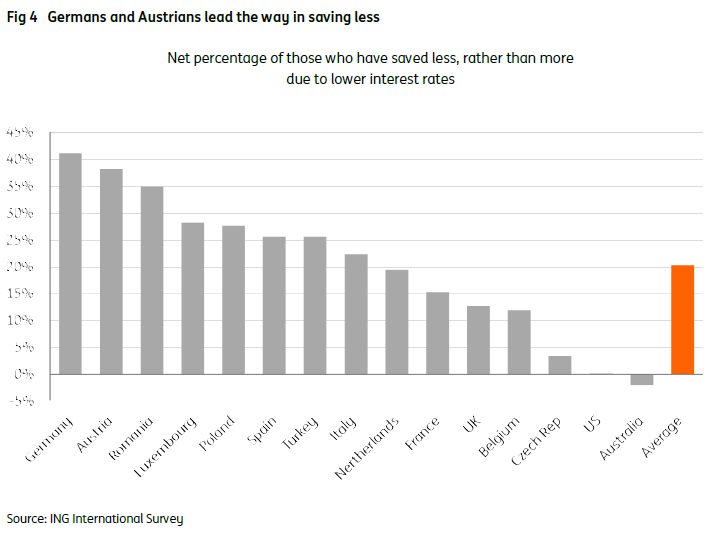 Better news, then, for safe makers than for banks and central banks.